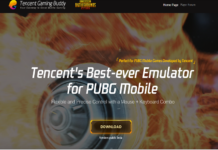 You are in luck today as we have made a simple guide to download and install PUBG Mobile 0.12 Lightspeed Chinese Beta APK on smartphone and play PUBG Snow map “Vikendi” on Android. 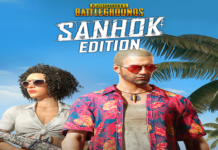 Since the winter has started in countries, as PUBG corp. has promised to give the new PUBG Snow map with the arrival of winter and finally they have released the PUBG Snow map Vikendi for PC. 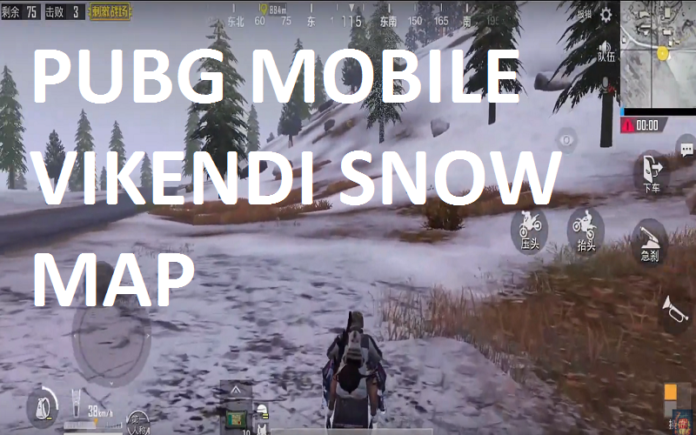 Well, it will take some time to get PUBG Snow map on mobile, but you are in luck today as we have made a simple guide to download and install PUBG Mobile 0.12 Lightspeed Chinese Beta APK on smartphone and play PUBG Snow map “Vikendi” on Android. 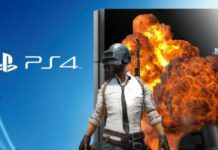 Well, the official release date of PUBG Mobile Vikendi Snow map is not announced, but it is expected at the end of this year. 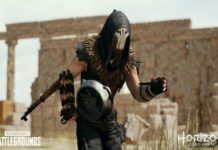 We also want to tell you that PUBG mobile 0.10 beta version doesn’t have Vikendi map. 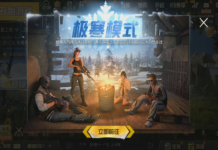 But we know that the Chinese version is running two steps ahead, so the PUBG Mobile 0.12 beta released with the most awaiting PUBG Vikendi Snow map for mobile. 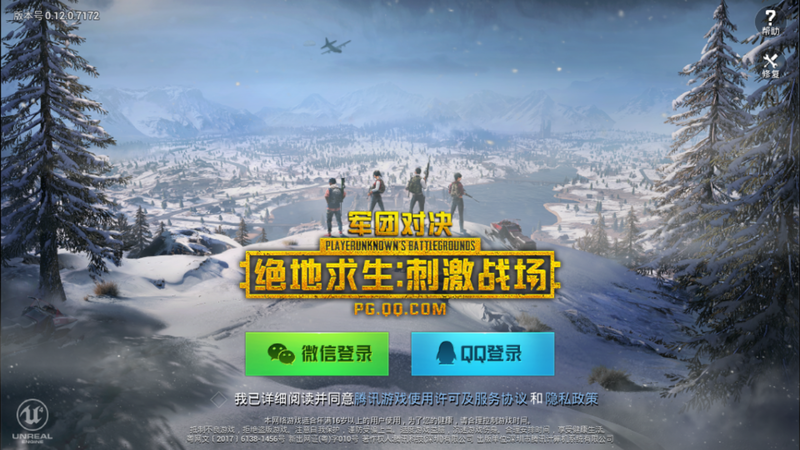 Hence, you can play Vikendi snow map in PUBG mobile right now even if you don’t belong to China. 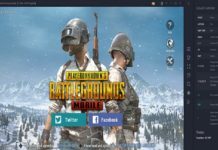 So, without wasting a much time, let’s see the guide to get PUBG Vikendi Snow Map on PUBG Mobile version! 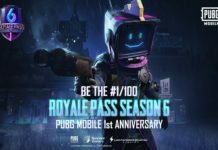 Note: Since the PUBG Mobile 0.12 is beta version, you may face some glitch and get some issue while login. Also, because of the higher number registrations for PUBG Mobile 0.12 beta download, you may get a message to try sometimes later. So, be positive and keep trying. 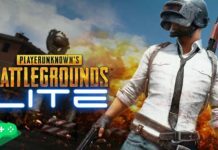 Before you head over the process to download and install PUBG Mobile 0.12 Beta update on your smartphone. 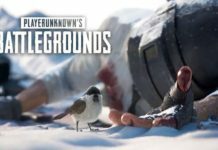 You should check new features of PUBG Vikendi snow map update. 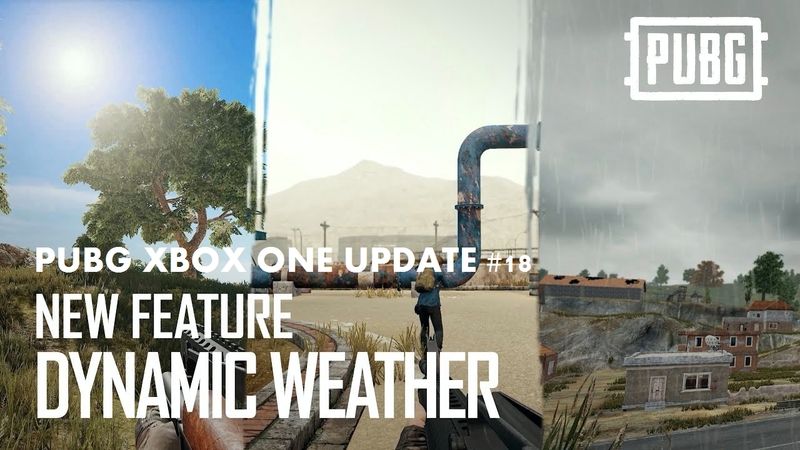 What’s new on PUBG Mobile 0.12 (Vikendi Snow Map update)? Snow theme in the main menu. Snow ball fight on spawn island. New commands in quick chat section. 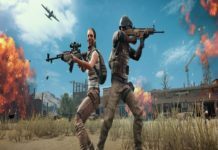 Step #1: Go to the PUBG Mobile 0.12 Beta Download page and download the APK file. 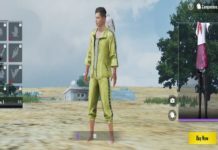 Step #2: Next, install the PUBG Mobile 0.12 Beta APK file on your Android and Make sure that you have completely setup WeChat or QQ account on your phone. Step #3: After the successful installation of PUBG Mobile 0.12 Vikendi update, launch the new version and you will be asked to download more 700 MP around file to get Vikendi Snow map on smartphone. 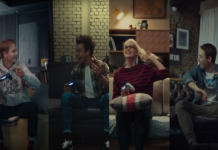 So, download it! Step #4: After that, you will get WeChat and QQ option to login. 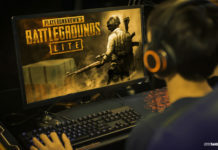 So, you use any account according to your preference and start enjoying new PUBG Vikendi Snow Map on mobile (Android). Step #5: That’s it! Cheers! Hope you enjoyed the guide and also you would love to play new PUBG Snow map Vikendi on your smartphone by playing before the world. Once after playing Vikendi in PUBG mobile, please do not forget to share your experience in comments. 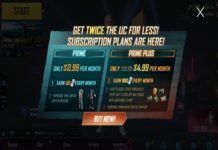 You can also tell us your new ideas and what you have missed in the PUBG mobile 0.12 update.